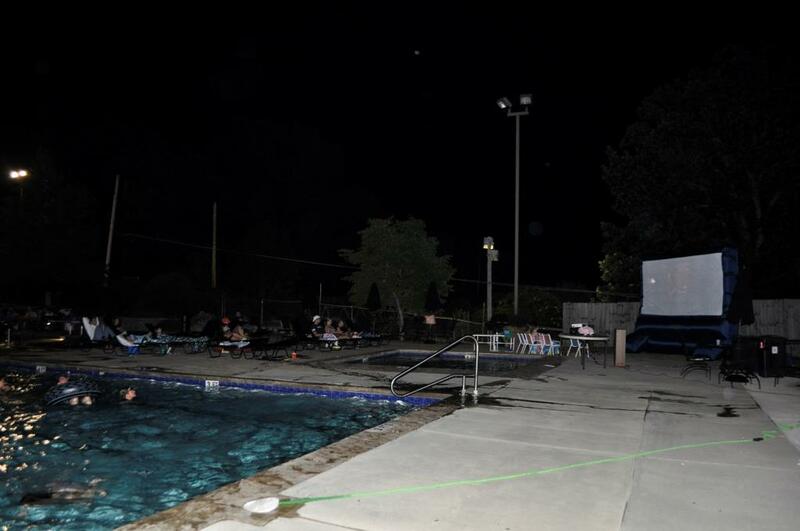 Movie nights begin after sundown, usually between 8:30 and 9:30pm. 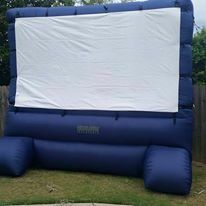 Movie-goers enjoy free popcorn, drinks, and treats and can swim while they watch the movie on the large 12-foot outdoor movie screen. Check out the events page for upcoming movie schedules.